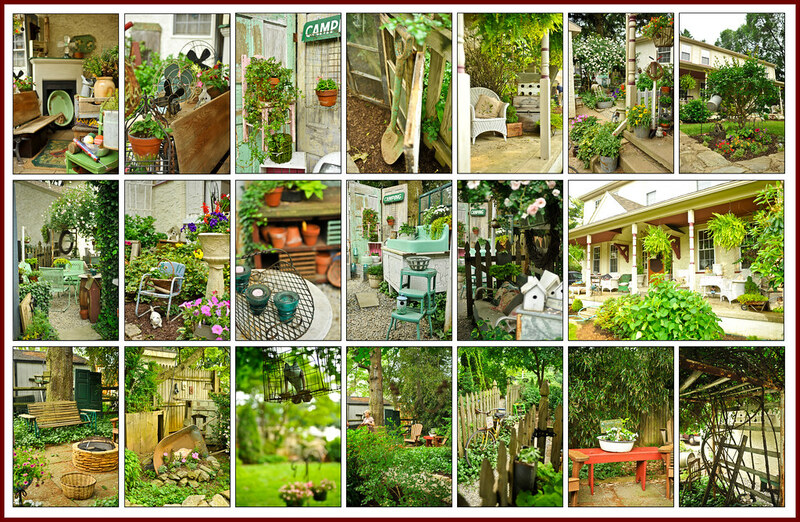 I love this garden on the Downingtown Garden Tour this weekend. Get the details in the Daily Local! I will be attempting to create my own lovely spaces inspired by this coziness.